Upon your payment you will receive an automated email with a download link for a black and white 300 dpi outline image in a jpg format. Some digi files might include a png file also. Colored image used in this listing is for reference only and is not included. This image might also be available as a Rubber Stamp. Please see our store listings for details. 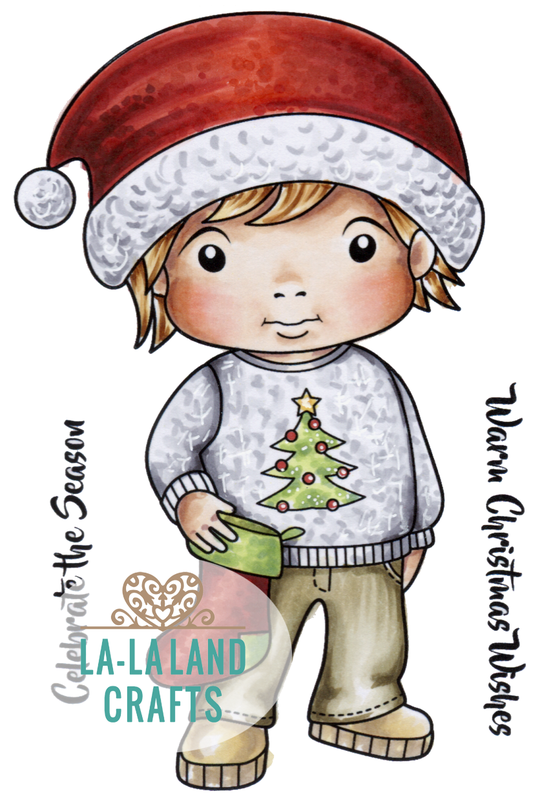 All DIGITAL PRODUCTS (digis) are original artwork created and copyrighted by La-La Land Crafts. All rights are reserved. Our digis are for PERSONAL use ONLY. You CAN sell handmade paper crafts made with the La-La Land Crafts digis under a condition that every image is printed from your personal computer and is HAND COLORED. You may NOT reproduce our digis mechanically and/or electronically (copying, scanning, etc). You may NOT alter our images. You may NOT redistribute our digi images in any way including but not limited to sharing, gifting, swapping, copying or reselling them. Teaching classes with digital images is NOT allowed. Sale of printed images in the card/project kits is PROHIBITED. You will receive 4 points when you buy this item.